IMPACT is a group of accelerators, investors and companies in the field of mobility. IMPACT helps future major European startups. The program. 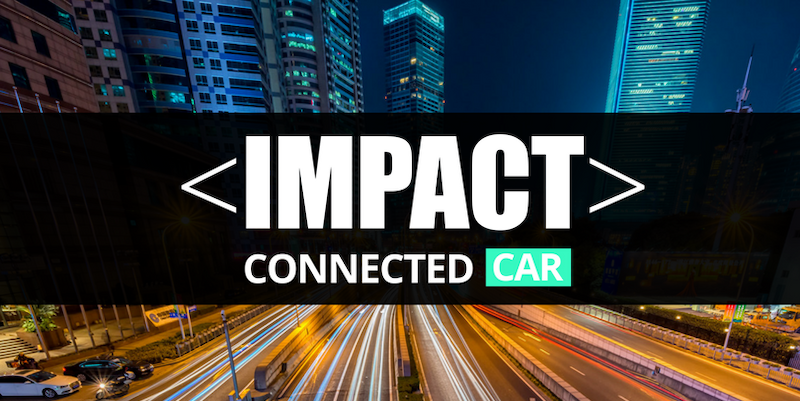 IMPACT Connected Car is financed by the European Commission H2020, endowed with 4 million Euros of which 2.1 million Euros allocated directly to startups that meet the societal and industrial needs in the connected car landscape. eiver is obviously part of it. For this year 2019, a first endowment of 60 000 Euros allocated to each laureate will allow to finance a European tour presenting the innovations of the selected startups. A great opportunity to make some noise for eiver all over Europe. eiver at IMPACT What does it look like? eiver has been selected from 214 applications for the IMPACT connected Car program. 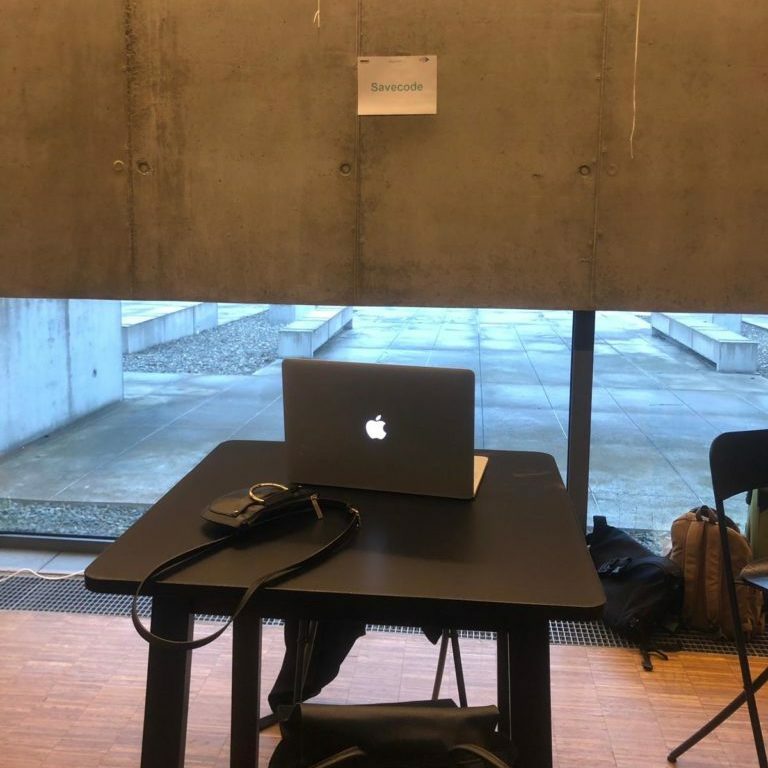 We took part in the first bootcamp which took place from the 12th to the 14th February 2019 in Lublin, Poland. 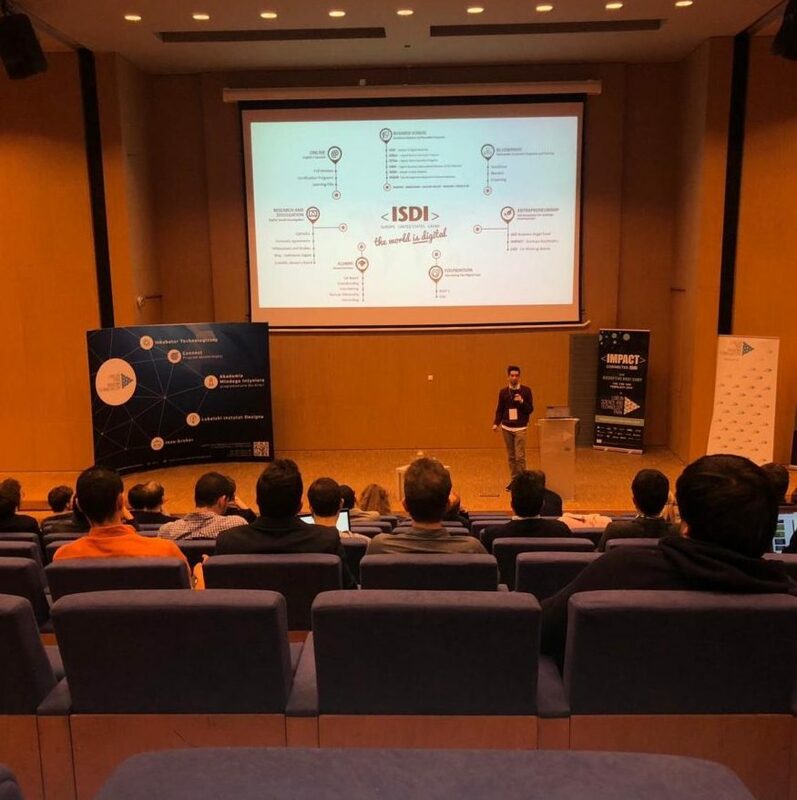 This event was successful, also because we passed this first stage and we will be present for the second part of the competition which will take place from the 11th of March to the 15th of March 2019 in Madrid, Spain. The entire eiver team is extremely motivated to pass this new stage in Madrid and keep moving upwards. This tour of Europe is a phenomenal opportunity to introduce eiver to mobility professionals, a superb preparation for the future launch of eiver on the European market. We promise, we’ll keep you posted as soon as the next results are known. DOWNLOAD THE APP THAT REWARDS DRIVERS.